Healthcare informatics is the field of information engineering and analytics that focuses on gathering, storing, and understanding healthcare data to improve service provision and collaboration between physicians and healthcare providers. Although it is similar to healthcare IT, the field is unique in that it concentrates specifically on the data and informatics aspect without the practical technological applications. Healthcare informatics is also a multidisciplinary field of study that does include health IT, as well as more traditional statistics, computer sciences, and even behavioral studies. The goal of healthcare informatics is to enhance medical services operations by studying the resources, methodologies, and devices used to gather healthcare data and uncovering ways to optimize the services provided. This includes scanning electronic medical records, computerized intake, and clinical decision support systems. More specifically, the field studies medical records and identify areas for nurses, doctors, hospital administrators and more to provide better services. Healthcare informatics also works to streamline informational processes internally and externally for healthcare operators, improving communication and the overall quality of service. How Can I Use Healthcare Informatics? As the healthcare industry continues to move into the 21st century technology-wise, healthcare informatics is becoming increasingly important part of healthcare data analytics. One major issue is the record-keeping administration most practitioners and hospitals handle. For patients who must use several different providers, records become problematic when they aren’t standardized or easily accessible. Healthcare informatics, which is a vital tool for improving electronic medical records, can advance patient check-ins, help facilitate inter-provider communication, and include services like reminders and easier billing systems. On the provider side, healthcare informatics is also an increasingly important tool for enhancing decision-making, which is time-critical and highly sensitive. 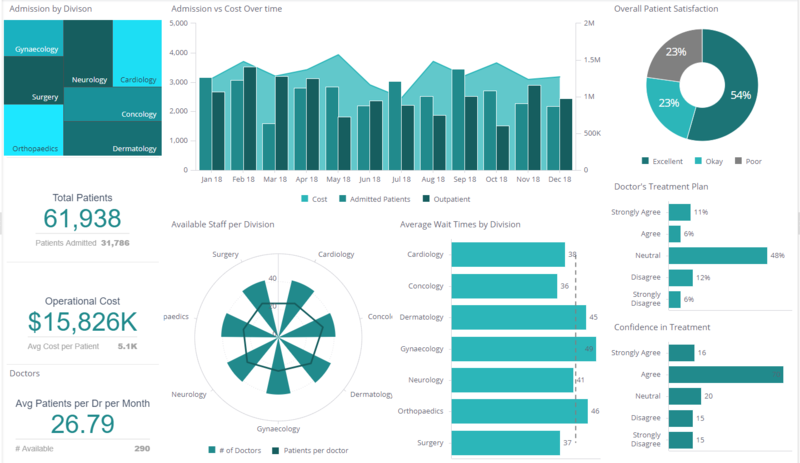 By analyzing and understanding data about how and why providers make certain decisions, as well as their outcomes, healthcare informatics tools can help build clinical decision support systems. These applications provide healthcare professionals with more accurate data, as well as accompanying medical information, knowledge resources, and more in-depth data analytics tools. Overall, this improves decision making and offers professionals stronger support for their choices. Finally, healthcare informatics can also be used to improve patient intake and patient satisfaction & journeys throughout the healthcare process. 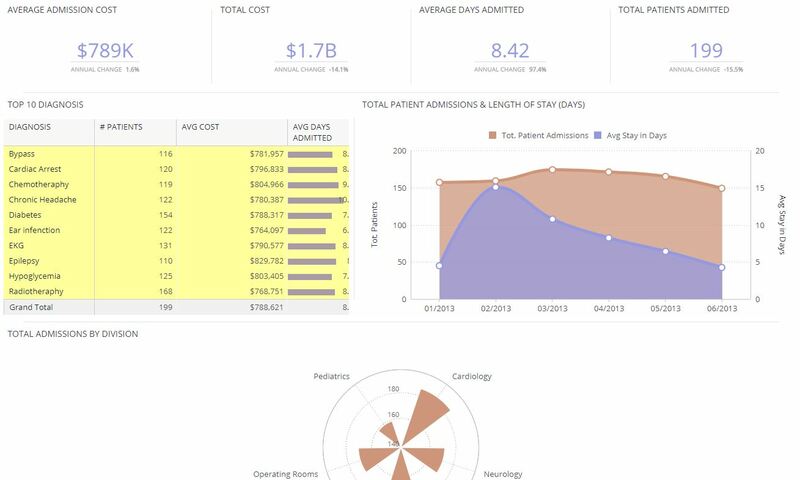 By computerizing data intake and making it more agile, professionals and hospitals can provide better treatment from the outset, ensuring patients are always sent to the right destination without complications.